50 YEARS OF FABULOUS recounts the rich history of the Imperial Council, the oldest LGBT charity organization in the world. Founded in San Francisco by renown activist, drag queen and performer Jose Sarria, the Council has helped shape LGBT life and social history in San Francisco and beyond throughout the last five decades. Sarria was also the first openly gay man to run for political office in the United States in 1961. 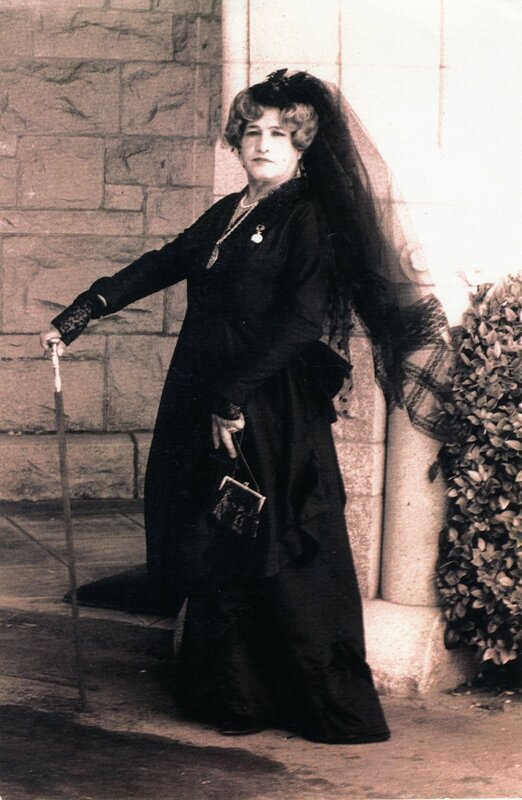 Born on December 12, 1922 in San Francisco, José Sarria was also known as Absolute Empress I, the Widow Norton, Empress José I, and the Nightingale of Montgomery Street. He was a Latino American drag performer and political activist who was the first openly gay person to run for public office in the United States. In 1961 he ran for a seat on the San Francisco Board of Supervisors and although he lost, his campaign drew attention to the potential political strength of the gay community. His activism paved the way for later successful campaigns by openly gay candidates such as Harvey Milk, who was elected to the Board of Supervisors 16 years after Sarria’s bid. In the mid-1960s, at San Francisco’s first public drag ball, Sarria was named the Queen of the Ball and in 1965 Sarria founded the Imperial Court of San Francisco (now the International Court System), an association of charitable organizations that raises money primarily for gay causes and is the oldest surviving LGBT charity organization. With nearly 70 chapters in the United States, Canada, and Mexico, it is also one of the largest LGBT organizations in the world. Sarria died on August 19, 2013. His legacy was honored by the city of San Francisco with the renaming of a section of Castro Street as José Sarria Court. The city also placed a plaque that notes Sarria’s contributions in the sidewalk in front of the Harvey Milk Memorial Branch of the San Francisco Public Library, located at 1 José Sarria Court. David is the original creative visionary of the documentary 50 Years of Fabulous. Originally from NY, David moved to San Francisco in the 80's and has been a resident since. He himself reigned as Empress de San Francisco as Empress Chablis. He produced his own cable access talk show called City Beat With Chablis which ran for four years. 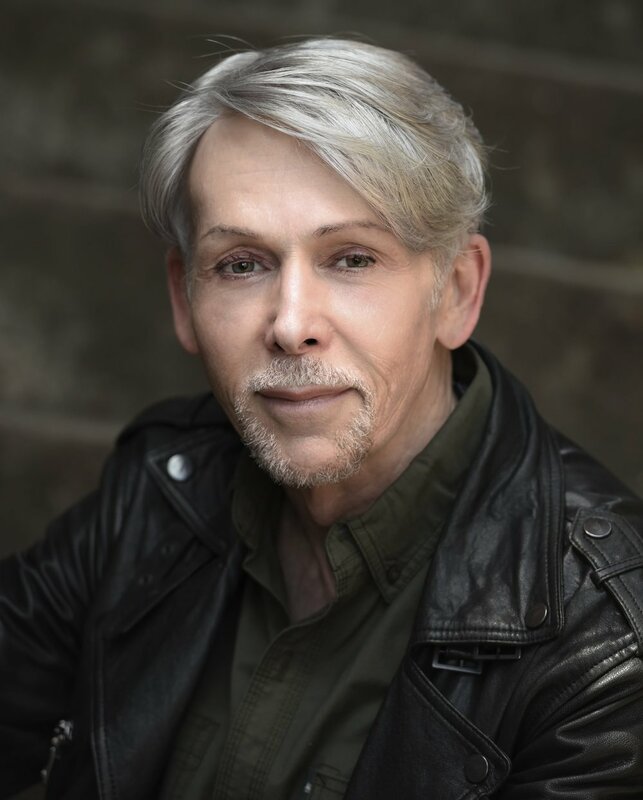 David now serves as one of the board of directors of the Imperial Court of San Francisco in 2018. David wrote, produced and directed an independent feature film entitled The Rise and Fall of Jeremy Star (2009), and directed No Strings Attached (2009) and Under one Sun (2009). Jethro is an award-winning filmmaker based in San Francisco. He is one of the fellows for the 2016 National MediaMaker Program of BAVC for his film #MyNameIs, a documentary feature following a protest movement against Facebook's "real" name policy. In 2015, he was the featured filmmaker for Kearney Street Workshop's APAture, the oldest Asian American Arts Collective Festival in the US. 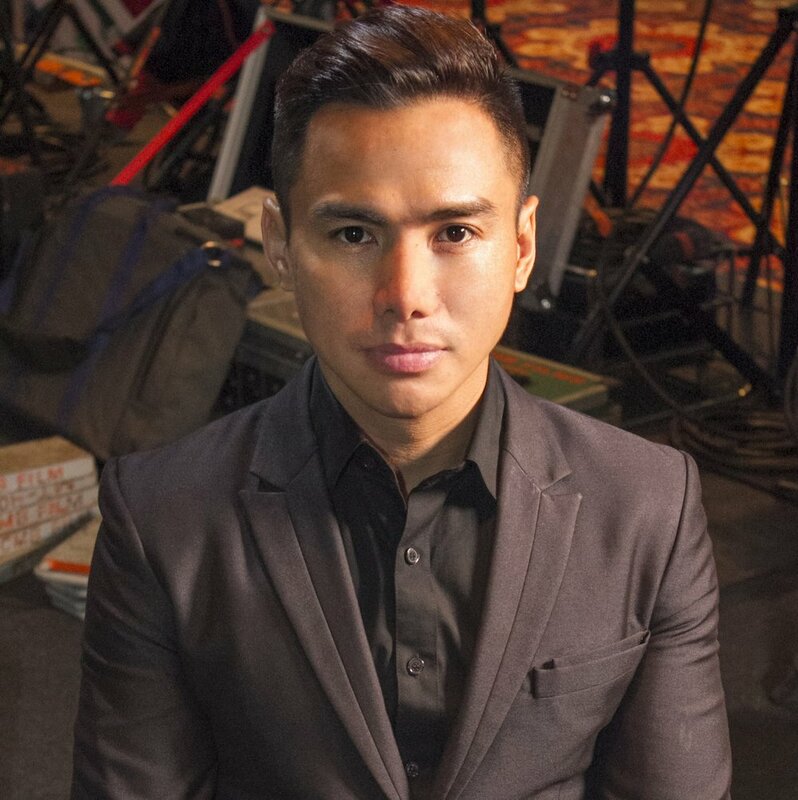 His documentary film entitled My Revolutionary Mother was cited as the best documentary film in the Philippines for 2015 by the film critics collective of pinoyrebyu.com and won Best Short Documentary awards at several film festivals. He coproduced a short film entitled Miss Finknagle Succumbs to Chaos, audience choice winner at Playground Film Festival and official selection to Frameline38 Film Festival. He is also the production manager of Cheryl Dunye's Black is Blue, Best Short Audience Award winner at Frameline38. He recently produced and directed a short docu-series for the San Francisco Pride organization featuring some of the Pride Grand Marshals of 2016. Jethro is an experienced video producer and editor and has produced content for NextGen Climate, Google Street View, MTV Philippines, QTV 11, GMA 7, ABC 5 and MYX 23 among others. Jethro completed a Bachelor of Science in Film and Video Production at the Art Institute of California - San Francisco. Jethro is Mr. Gay San Francisco 2016-17 and Mr Gay Asian Pacific Alliance 2012. He founded Take the Test, a campaign which promotes HIV testing and counseling in the Philippines. He is also a music artist with a single released in ITunes. 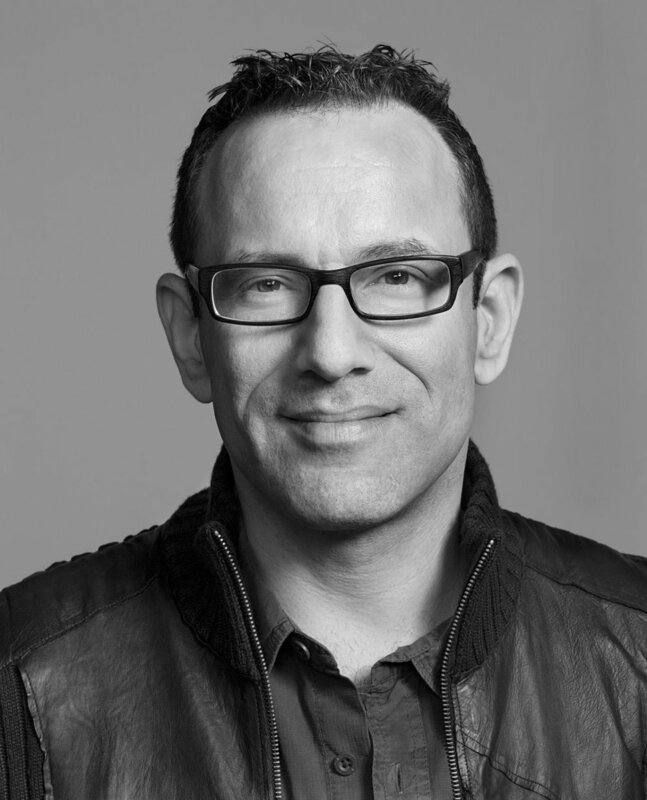 Marc is a multi-award winning director, producer and executive producer with 25+ years of experience across all aspects of the entertainment and media business. His career focus has been powerful social issue film-making across all genres. His long list of credits includes films that have screened at top-tier festivals - Sundance, Berlinale, AFI Docs, IDFA, DOC NYC, CPH: DOX, Tokyo, Melbourne, Viennale, Krakow, among others - and been released worldwide theatrically, across all forms of television, and on VOD / Digital / Educational platforms. In 2016, he received one of the prestigious IFP Fellowships to attend the Cannes Film Festival’s Producers Network and Marche du Film marking him as one of USA’s most influential independent producers. His San Francisco based company -- 13th Gen-- is typically involved in some 10-15 high quality projects concurrently -- both fiction and nonfiction -- all at different stages. 13th Gen works with a dynamic range of global independent film partners to oversee the financing, production, post-production, marketing, sales, and distribution efforts of a vibrant portfolio of films and filmmakers. A selection of recent film titles includes: Kim Swims, The Nine, Desert Migration, Buried Above Ground, Heaven Adores You.